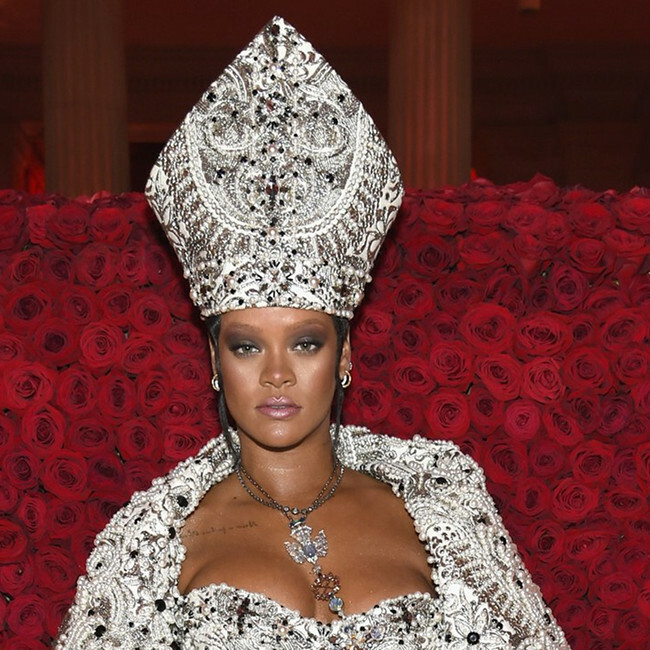 There are THREE Separate Versions of Rihanna’s Met Gala Look in Existence. 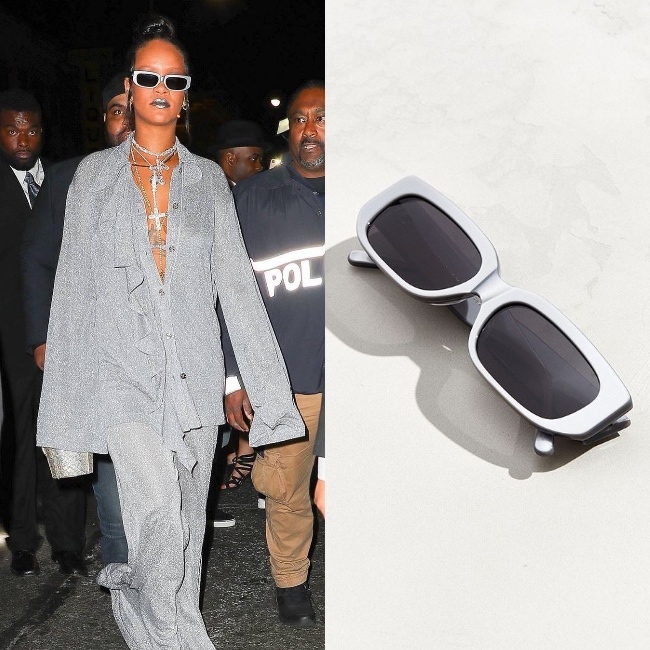 Rihanna is Reportedly Launching a Luxury Fashion Line. 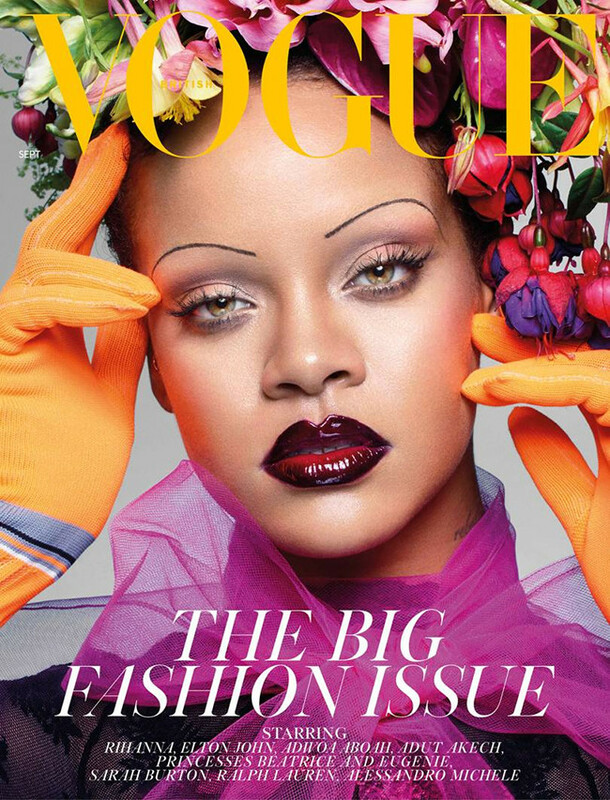 Rihanna Covers GARAGE. Images by Deana Lawson. Rihanna’s Savage x Fenty Lingerie Line Drops a New Body Positive Campaign. Rihanna is Reportedly Planning to Launch a Lingerie Line. Editorials. 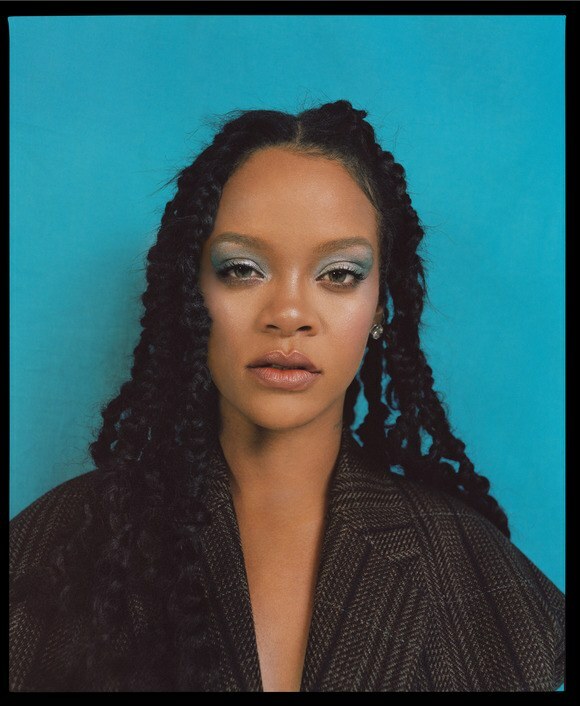 Rihanna Covers Dazed & Confused Winter 2017. Images by Harley Weir. 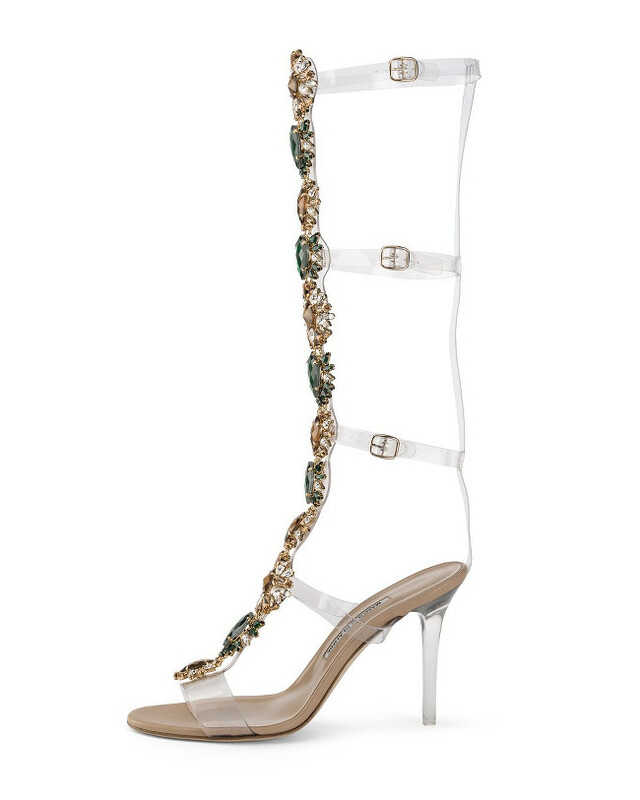 Rihanna’s Final Manolo Blahnik Collaboration Hits Shelves on July 6th. 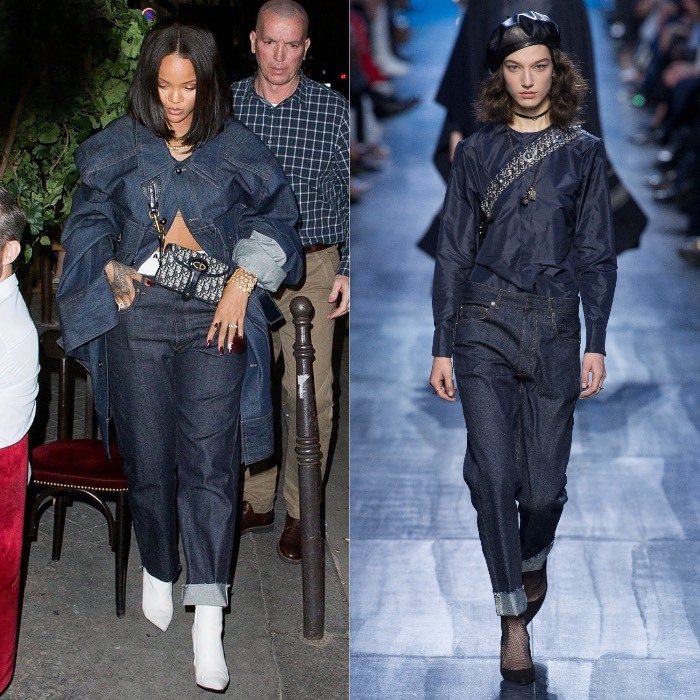 Rihanna Steps Out Dior, Balenciaga, and Matthew Adams Dolan.